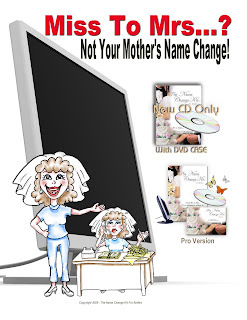 Married Name Change Software & On-line Bride Last Name Change- The Clergy Network Wedding Officiators only recommend, The Name Change Kit For Brides Software. 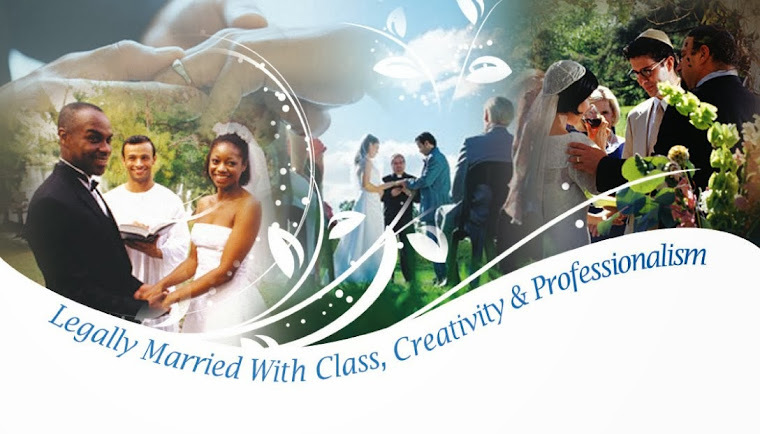 It is a system of bride name change with software, on-line name change planning and tracking tools, video tutorials, a 1 800 name change help hotline, enamechangecards.com and more. They even have three different bridal name change products. From Miss to Mrs.. Bride Name Change Made Safer, Quicker and Easier with Software.